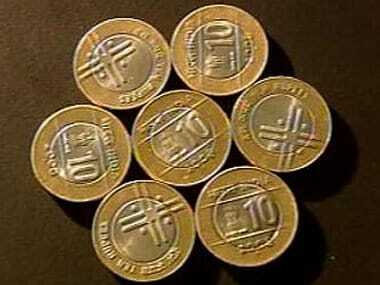 Besides, the strong dollar against its rival currencies built additional pressure on the rupee. However, persistent foreign fund inflows and heavy buying in domestic equities supported the rupee and capped the losses to some extent. 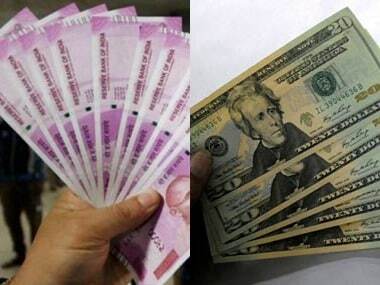 "The strength in dollar index against a basket of six currencies and delay of dollar inflow by Essar steel lead to weakness in the rupee," said V K Sharma, Head PCG and Capital Markets Strategy, HDFC Securities. The dollar index, which gauges the greenback's strength against a basket of six currencies, rose 0.04 percent to 96.97. Brent crude futures, the global oil benchmark, rose 0.13 percent to $71.27 per barrel. 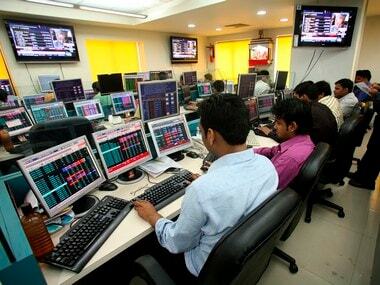 Equity benchmark Sensex rallied about 370 points to scale a record closing high of 39,275.64 as investors' sentiment got a further boost from a forecast of a near-normal monsoon and a bumper start of corporate earnings season. Similarly, the broader NSE Nifty surged 97 points to close at a fresh high of 11,787.15.